SCVHistory.com FF6001 | Tataviam Culture | Frances Arlene Lopez Burden ~1960. 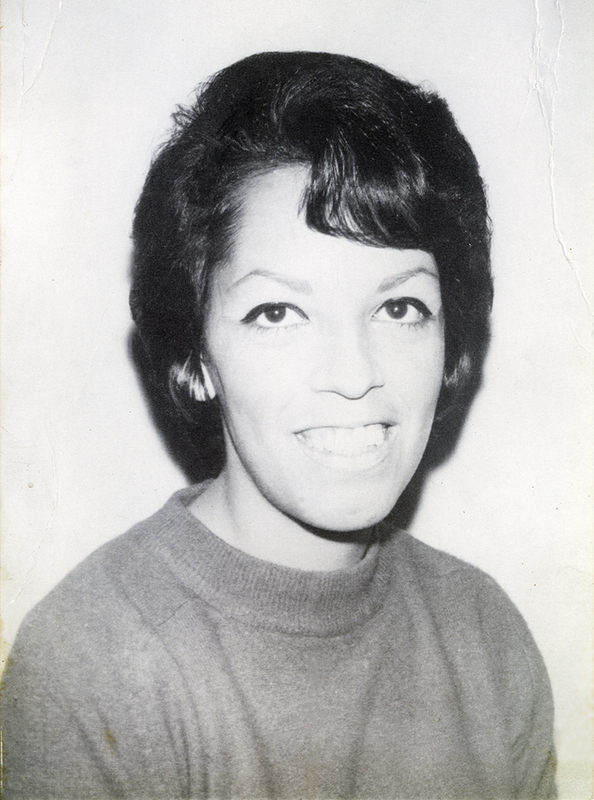 Frances Arlene Lopez Burden (Oct. 17, 1943 - June 1, 1969). 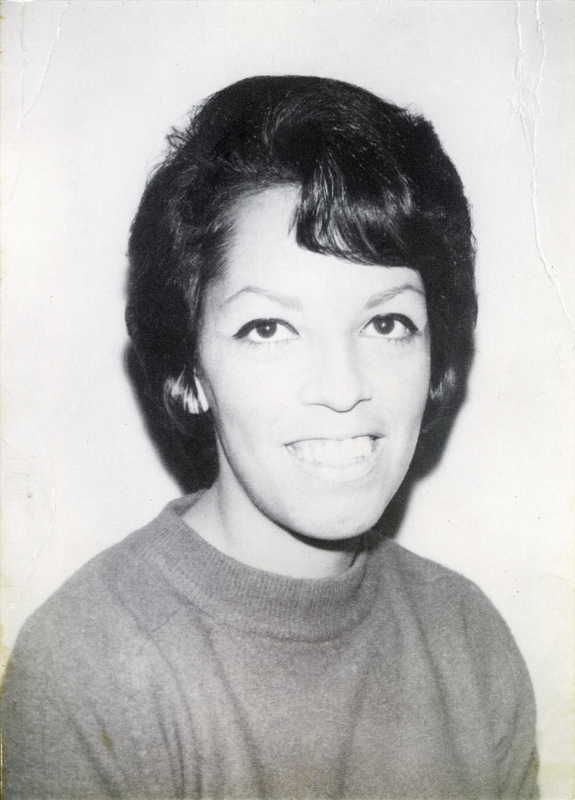 Daughter of Dolores Ramona Garcia (Guerrero), granddaughter of Chief Mary Cooke Garcia. On her mother's side, her ancestry can be traced to individuals who lived in the Santa Clarita Valley prior to European contact in 1769. FF6001: 9600 dpi jpeg from photograph courtesy of Geraldine Romero Perez.